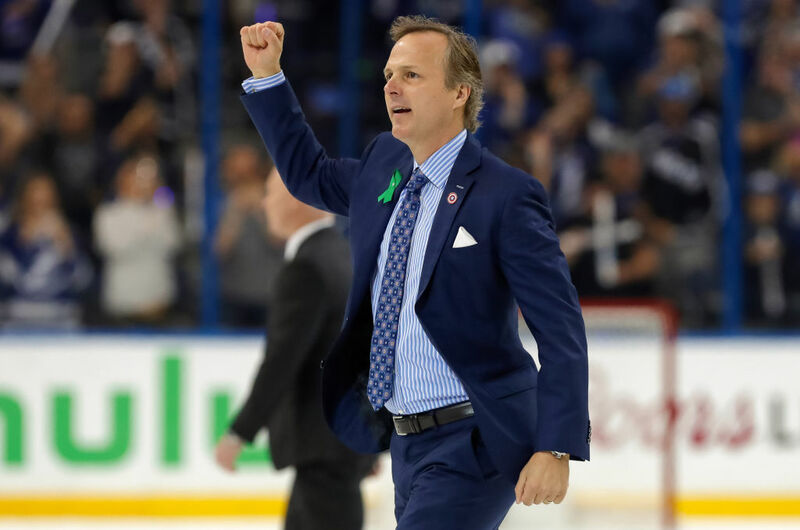 Jon Cooper’s 300th win got the Lightning to 120 points (Getty Images). Through Friday's games. Last week's rankings in parentheses.